The best houndsmen in the business who eat, sleep and breathe mountain lion hunting. Mountain lion hunting is a game of covering country until you find a track, then you try to keep up with the hounds. If’ you’ve never hunted behind hounds, you should try it at least once in your hunting career. 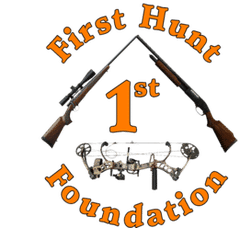 The hunting guides and outfitters that we represent will all work hard for you on your hunt and run well trained hounds. 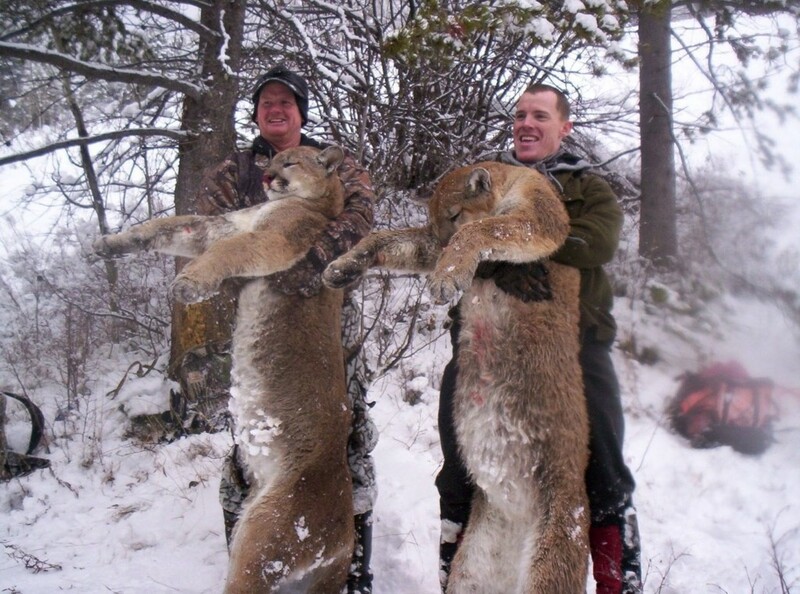 Weather can be a HUGE factor for success with mountain lion hunting, so be sure to ask us about on-call hunts.